This is just as music superstar, Onyeka Onwenu, in a video appeal to President Buhari and Boko Haram, wept profusely as she called for Leah Sharibu’s release. Omokri, said the book is filled with explosive revelations, backed with documentary evidence and eyewitness account and that it “exposed startling revelations about the #DapchiGirls Abduction which will no doubt cause shockwaves in Nigeria. 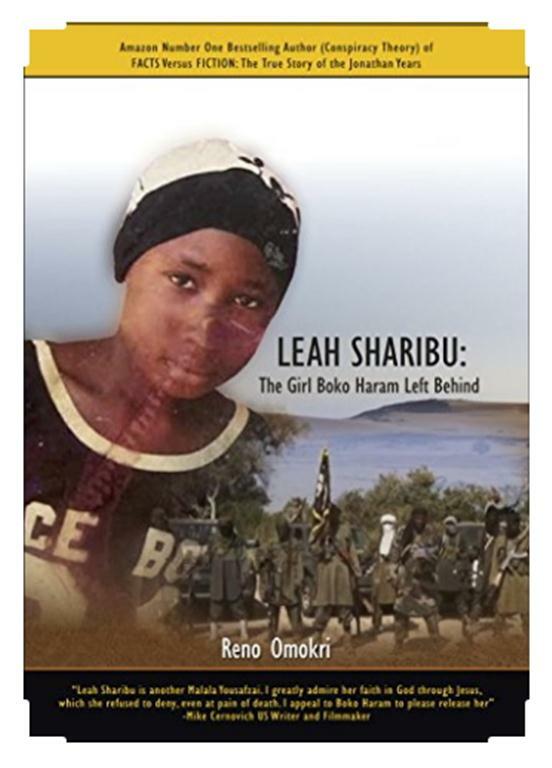 Omokri also said that profit realized from the sale of the book would be donated to Leah Sharibu’s family.